Keeping it fresh with always new content; some newer sets, some older! LEGO City 4643 Power Boat Transporter set review! 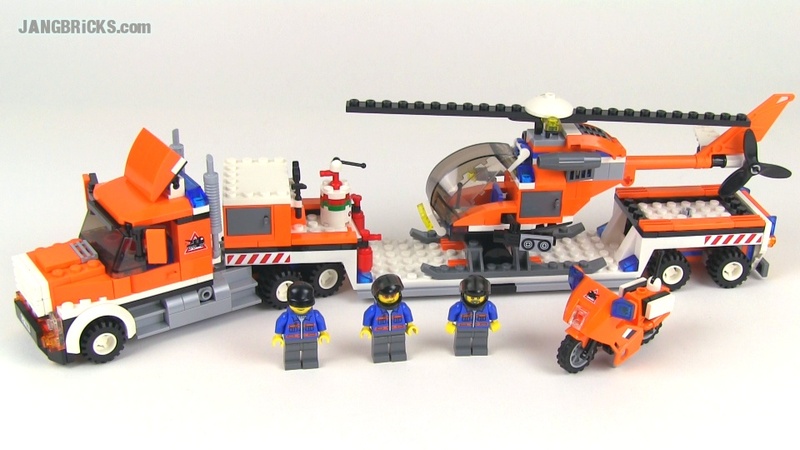 LEGO City 7686 Helicopter Transporter set review! LEGO City 6324 Chopper Cop set review!